System Recordings News: Hibernate 'Toronto The Creepy' - Available Now! Hibernate 'Toronto The Creepy' - Available Now! 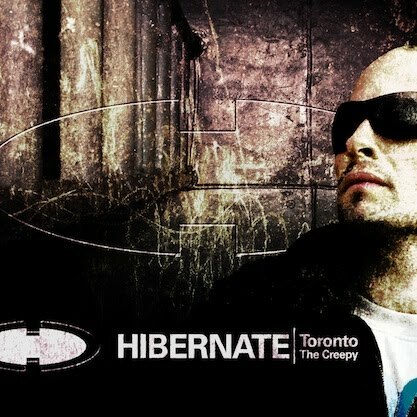 February 8, 2011 - HIBERNATE re-emerges with his new full-length artist album, 'TORONTO THE CREEPY', featuring 12 masterfully produced progressive house jems - including "THAT HIGH", "YOU AND ME KNOW", "DON'T", and "TRANSFER".